Did you know that the average guest at Disney World can walk 10 miles in just one day? That’s more than double the recommended 10,000 steps per day! And while those miles are great for your overall health, they can certainly take a toll on your legs and feet. The worst feeling is crawling in your comfortable hotel bed at the end of day 1 wondering how you’re going to make it for another 5 days. So what are the best shoes for disney? One of the biggest rookie mistakes is wearing the wrong type of shoes while on your Disney vacation, thinking any old pair will do. Or wearing a brand new pair of shoes without breaking them in beforehand. Just as with anything Disney vacation related, you should strategically choose the best shoes for your Disney trip and break them in accordingly. What are the best shoes for Disney World that aren’t going to break the bank? We’ve tracked down a few shoes to help you make the best decision (and perhaps tackle Disney World’s 50th Anniversary celebrations); all under $100! You’ll definitely want to add these shoes to your list of Top Things You Need for Your Disney Trip. 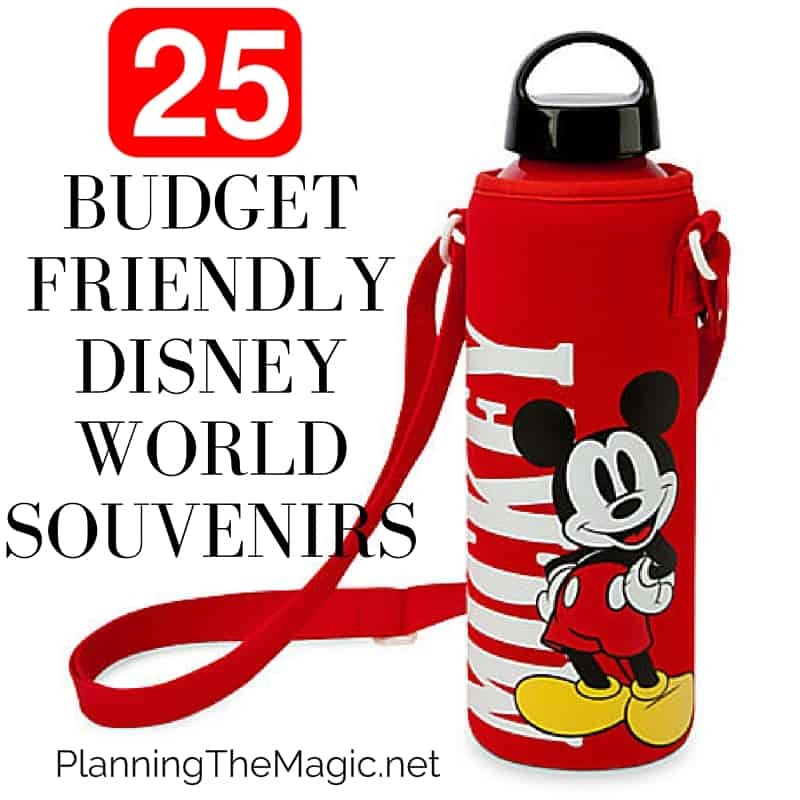 Vacationing in Disney World during the warmer months? Walking sandals for Disney will be your best friend during these in the unforgiving Florida heat. There are a few things you should look for when purchasing the best walking sandal for Disney: a sturdy rubber sole with good traction, a comfortable footbed, arch support, and adjustable ankle straps. Sandals or flip-flops with a flat or thin sole will not work in Disney World; they simply won’t provide the support you need (trust me, I’ve tried). These Aerosoles Women’s Conchulusion Gladiator Sandals are perfect if you do not want to sacrifice fashion for comfort. They have over 350 5-star reviews on Amazon and are affordable, with some sizes costing as low as $27. Reviewers do note that these shoes run about a half size small so it would be best to size up a half size. Another stylish walking sandal is brought to you by Born. Their Tatiana sandal comes in 5 different colors and styles with a price tag ranging from $50-90. With a rubber outsole and hand-crafted construction, these are the perfect walking sandal for Disney. Last but certainly not least, we have Clarks Women’s Leisa Annual Sandal. It’s no secret that Clarks make some of the best walking shoes around and this sandal is no different. Over 783 people on Amazon agree, rating these sandals 5 stars. One reviewer stated that these shoes are, “Like Walking on Soft Pillows.” Exactly the kind of sandal you want as you rush towards Space Mountain first thing in the morning. The Teva Company is well known for making great walking sandals for both men and women. This Hurricane XLT Sandal comes in 8 different colors and styles with a price range of $40-85. The shoe features something called a nylon shank which is fancy talk for stability and support on uneven terrain, which will especially come in handy for the purposefully uneven pavement at Disney’s Animal Kingdom. The next great walking sandal for Disney comes from Dockers. Their Newpage Leather Sporty Sandal is affordable and comfortable: the perfect combo! These shoes offer a memory foam insole that shapes to your foot for instant and all-day comfort. They also offer heal padding underneath the strap, something that can be hard to find. Reviewers on Amazon do suggest ordering a size smaller than normal as they report these shoes do tend to run big. “But what if we’re going to Disney when it’s cold outside?” Valid question! And yes, it does get cold in Disney World (Disneyland, too), especially at night. In this case, sandals may not be your best option. 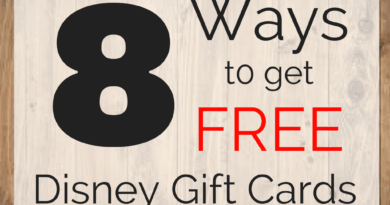 It can be hard to find shoes for Disney that are cute, comfortable, and budget friendly. But we’ve rounded up some of our favorite options that are all 3! These KONHILL Lightweight Mesh Slip-on Sneakers come in so many colors, your hardest decision will be choosing which one goes with all of your planned outfits (if you’re like us, you’ve got your outfits planned a month in advance). They feature a rubber sole and a breathable lightweight knit. With over 550 5-star reviews on Amazon and a price range of $17-30, these shoes will be at the top of your entire families’ wish lists. For those of you looking for a more traditional sneaker to walk around the parks in, these New Balance Walking Shoes are the perfect shoe for Disney. New Balance is a classic, credible company that has been making high-quality sneakers for over 100 years. These shoes offer 4 colors to choose from at an affordable price range of $32-76. You can never go wrong with a classic! These Dreamcity sneakers are popping up all over the internet’s best shoe lists. And for good reason. With a great price point, tons of colors to choose from, and a water grip for traction in wet and slippery conditions (Florida rain, anyone? ), these will be the perfect walking shoes for making all of your FastPass reservations. What’s in a name? Well, this name should sound like music to your ears. These Skechers Performance Sneakers are literally named the All Day Comfort Walking Shoe. Do we need to say more? Similar to the women’s option listed above, this New Balance Walking Shoe will keep you feeling comfortable all day long. From Frontierland to Tomorrowland, a great pair of New Balance sneakers will always be a good option. Perfect for the more fashion-forward man in your Disney party, these Feetmat Slip-on Lightweight Sneakers will go great with any outfit. These sneakers are lightweight, breathable, with a soft, flexible outsole. Amazon reviewers are raving about these shoes and at a $25 price point, they’re going to be hard to pass up. My favorite shoe of the bunch has to be these New Balance Fresh-Foam Cruz Running Shoes. They are both incredibly comfortable and fashionable. They do run a bit small so make sure you order a ½ size up from your normal shoe size but these will be perfect for both your Disney trip and anything else! Hey, New Balance, do you make these in women’s? When you have the perfect walking shoes for your Disney trip, you can be confident that you’ll be able to maximize your time in the parks. With so much to do, it can be overwhelming, especially if your feet are hurting from mediocre shoes. Hopefully, you’ve found a great pair from our list and are ready to conquer Disney World. 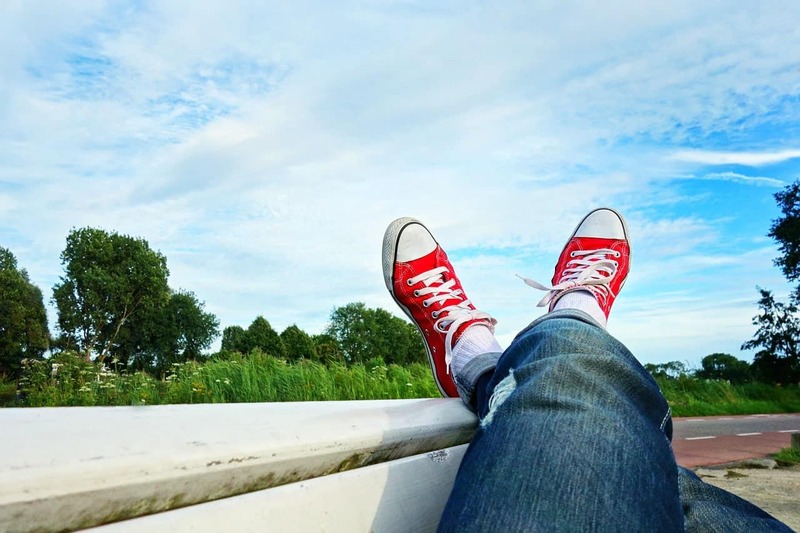 Don’t forget to break in your new shoes before your trip and come back and let us know your experience in the comment section below! A good pair of comfortable shoes are invaluable when you’re at Disney. It’s hard to enjoy the park when your feet are killing you! These all seem like great shoe suggestions. I suffer from horrible shin splints and arch pain, so no matter the time of year, wearing sneakers is my only option. These should be some really good choices! You definitely can’t neglect your footwear when visiting the parks. Oh man the wrong pair of shoes can break any vacation! I cannot tell you how many times I have traveled and then had to buy new shoes because my shoes were awful! If I went to Disney I would surely do thick padded memory foam type sandals as well. I feel like my feet might sweat in my traditional Nikes and then I would get blisters. I’ve never been to Disney, but I could only imagine that you’d need comfy shoes. All that walking around would be hard on your feet, and I’d want something comfy. 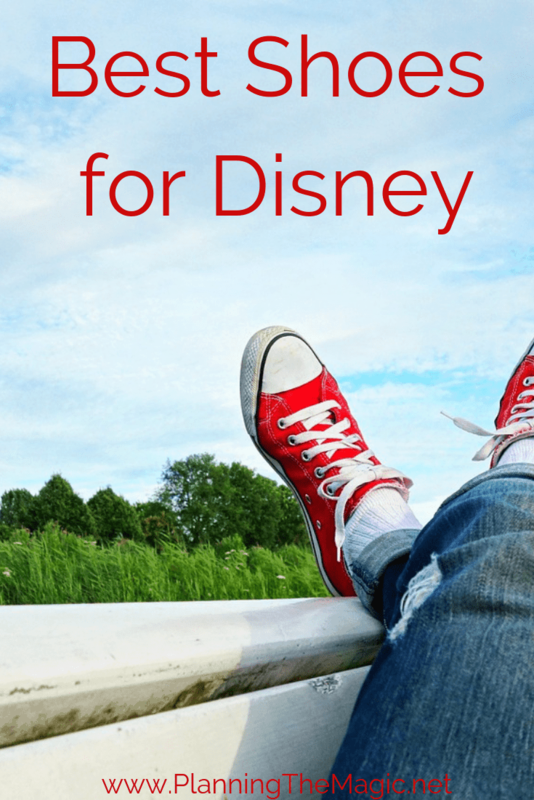 You definitely need a good pair of comfy shoes for Disney! All that walking needs comfort! I have heard good things about Clarks. Earth shoes have also been recommended to me but I haven’t looked into them yet. These are some great options. When I’m at a theme park, I’m in my memory foam Sketchers — so comfy! You definitely want comfortable shoes when doing all that walking at Disney. I am liking the Clarks sandals and I already wear New Balance shoes. So comfortable. I wear New Balance, Vans, or Flip Flops in the parks. I try to switch it up so my feet aren’t hating me by the end of the day. This is a great list. I always make sure to wear my Under Armour walking and workout shoes because they are the most comfortable. It makes all the difference in the world.